Our Customers love promotional flags and beachflags. It is the simplest and most effective tool that allows you to promote your brand and attract customers in an inexpensive way. 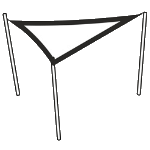 What are the promotional uses of flags and beachflags? Placing a large promotional flag on a high flagpole outside a company’s building. Marking a fair stand, goods collection point, warehouse, car park for external customers, promotional stands, etc. Market stands, access roads to a company’s building, crossroad in front of a company’s building, etc. 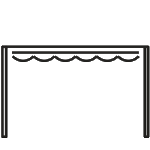 Outdoor events: stage decorations, picnics, open day in a company, festivals, commercial stands, etc. 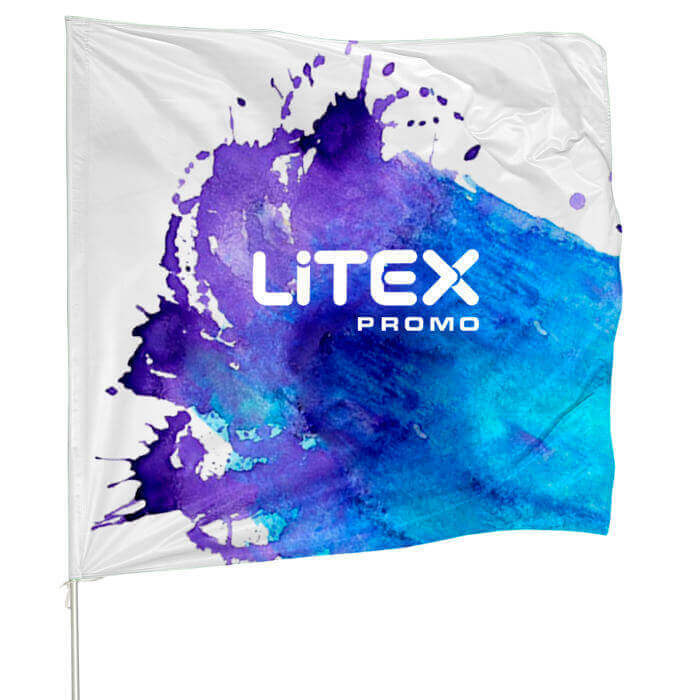 What flags and beachflags does LITEX Promo offer? We manufacture our products with the use of the latest large format printing techniques. Therefore, the size of promotional flags is virtually unlimited. We offer you assistance when it comes to the choice of optimum flag and beachflag dimensions. Because the products we make for you will probably be displayed outdoors, the feather flags and beachflags are therefore resistant to the UV radiation, rain, frost, and strong sunlight. In the manufacturing process, we pay special attention to make our flags resistant to any unfavourable weather conditions and potential mechanical damage. We guarantee long lasting colours. Our promotional flags and beachflags will maintain their optimum colours and will serve you for the entire season. 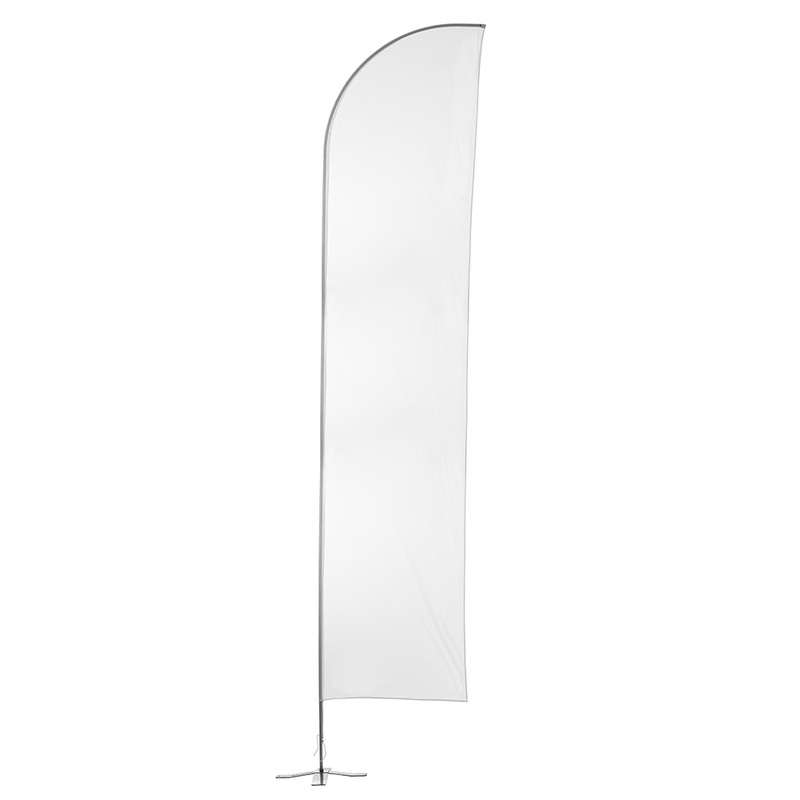 Our promotional flags are an eye-catching and attractive way of advertising your business. You can use them in and outdoor on a daily basis as well as during special events and shows. These flags will help you to stand out above the competition. 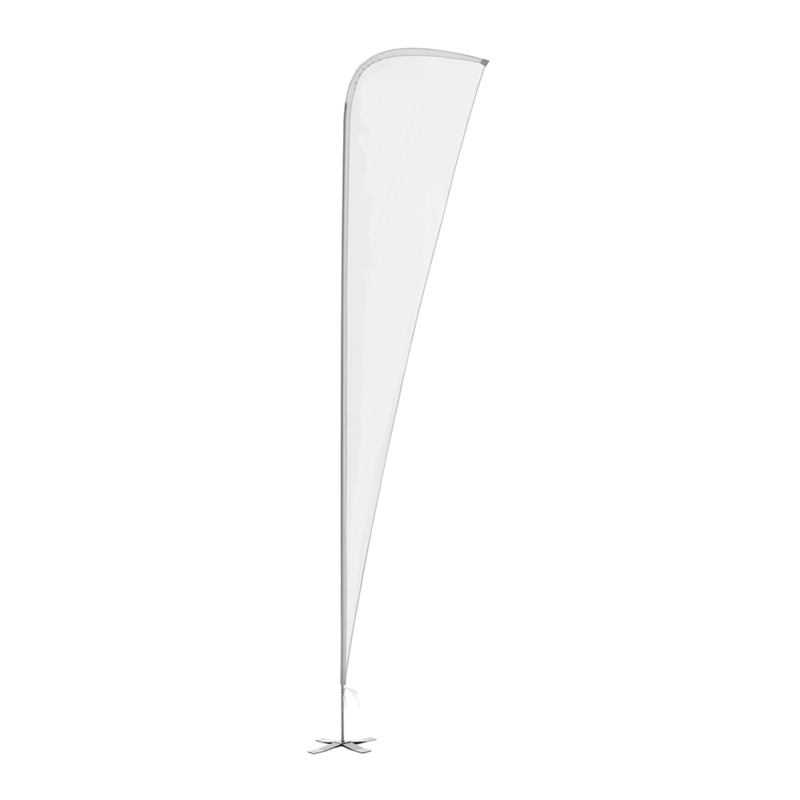 The feather flags we produce are made of the highest quality materials. Thus they look outstanding and are long-lasting as well. You can choose from a certain range of shapes and lengths. Our promotional flags are easy to install on different kinds of ground by using suitable bases from our accessories offer.